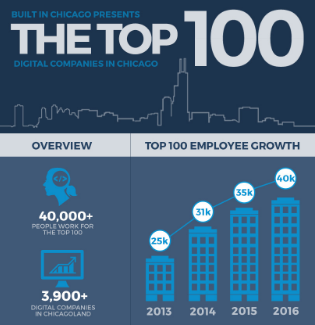 “Top Digital Company” probably doesn’t bring law firms immediately to mind, but Built in Chicago has listed UpRight as one of the top 100 digital companies in Chicago for the second year in a row. 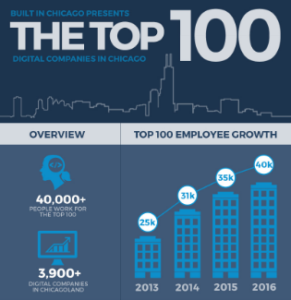 We are excited to be a part of the thriving tech industry in Chicago and to once again be listed with companies like Groupon, Careerbuilder, Salesforce, and Uptake (named the hottest start-up of 2015 by Forbes). Interested in joining in our mission to use technology to increase access to justice across the U.S.? Check out our Careers page–we’re growing fast!